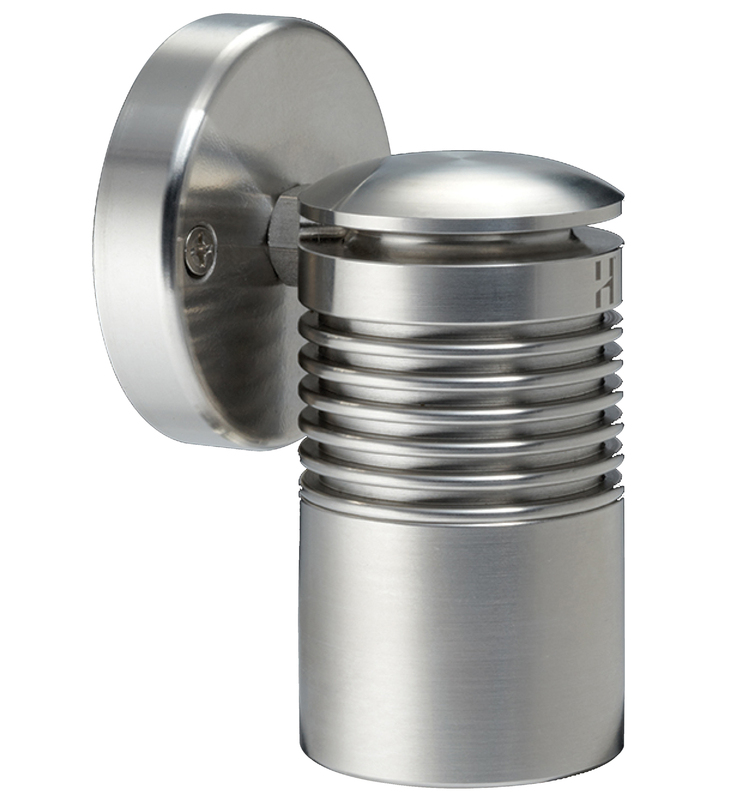 The Euro Wall Down Lite is for lighting doorways, walls or features and can be mounted with the lamp directed up or down. It has been beautifully designed to fully utilise the MR11 Dichroic lamp. The smaller sized MR11 is designed so it is discreet. 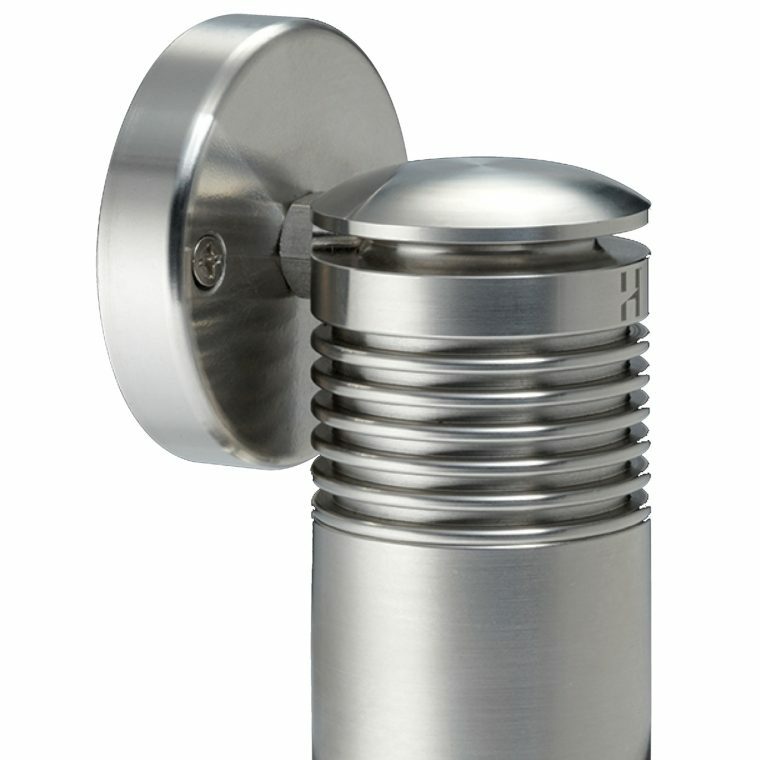 This low voltage landscape lighting product is suitable for use with an MR11 – 5, 10 or 20 watt lamp (max) and is supplied with a 20 watt high quality European 5000 hour lamp and built-in hex cell louvre.